Dr. Mali Reddy of the Cheese Market News projects that demand for Hispanic Cheese will continue to grow steadily in the U.S. due to an incredibly fast growing Hispanic population (43% in the last decade!) 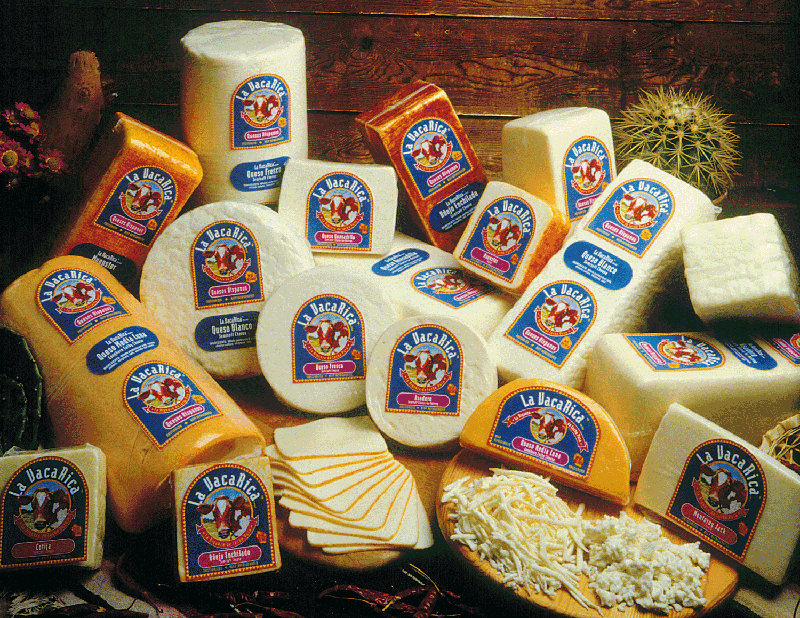 and an overall increased awareness of Hispanic Cheese and its uses in the market at large. Are you meeting the demand of this growing market? 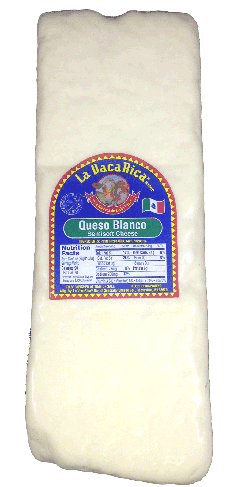 Queso Blanco is a white crumbly cheese that does not melt. When heated, it turns crisp and golden brown on the outside, soft and moist on the inside, releasing its buttery flavor. For a special appetizer, fry cheese cubes or sticks in a non-stick skillet or deep fat fryer. Serve with salsas or chutneys. Fried cubes make great salad croutons. Use as a stuffing in enchiladas or ravioli to improve the end dish presentation: the final dish will be firmer and cheesier with less cheese run-out. The most popular varieties of Hispanic cheese are fresh, white cheeses with names like Queso Para Freir, Panela, Queso Fresco, Queso Del Rancho, and Queso Blanco. These cheeses soften but do not melt when heated and are often crumbled over salads or as a cooking ingredient. They are wonderful as snacking cheeses and are often served as a dessert with tropical fruit. 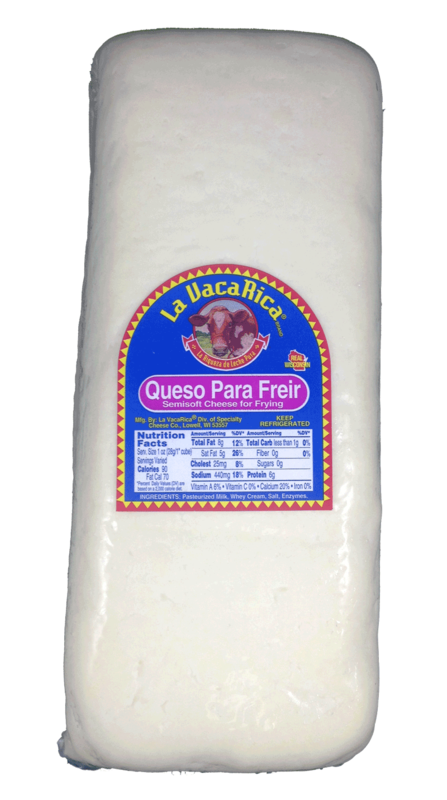 Queso Para Freir is very popular among people from the Caribbean Islands and is most frequently used for frying. Use it to make “inside-out” grilled cheese sandwiches - cheese on the outside and the bread on the inside!